The Mr Perfectionist of Bollywood is back with another blockbuster success. Aamir and the entire team got the biggest year ending gift. Dangal has already made 424.59 crores globally in just 8 days from the day of release. Aamir and Dangal producer Siddarth Roy Kapoor celebrated it in the most unique and real way. The duo watched the film at Delhi’s Delite cinema and thoroughly enjoyed audience responses. 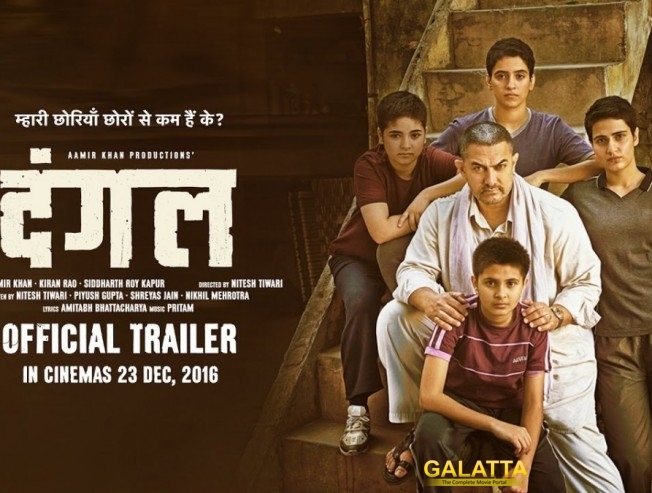 Aamir plays the role of Mahavir Singh Phogat who teaches wrestling to both his daughters. Nitesh Tiwari has directed this sports drama, being produced by Aamir Khan, Kiran Rao and Siddarth Roy Kapur.